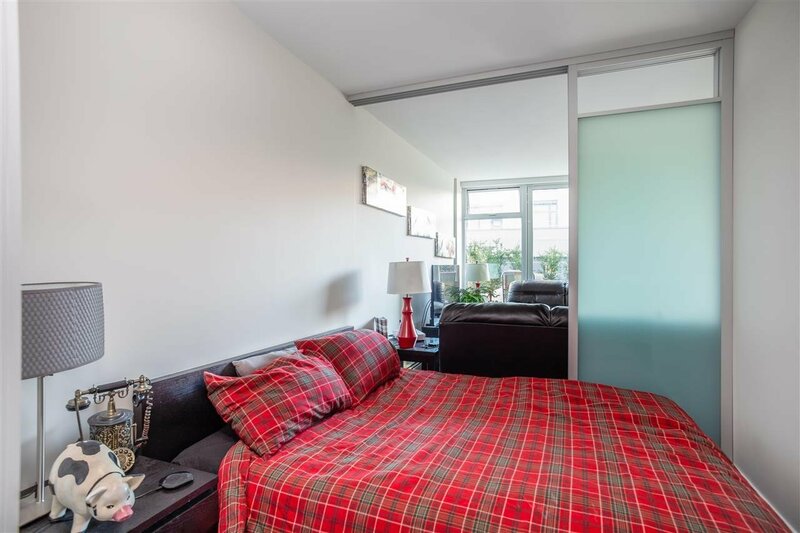 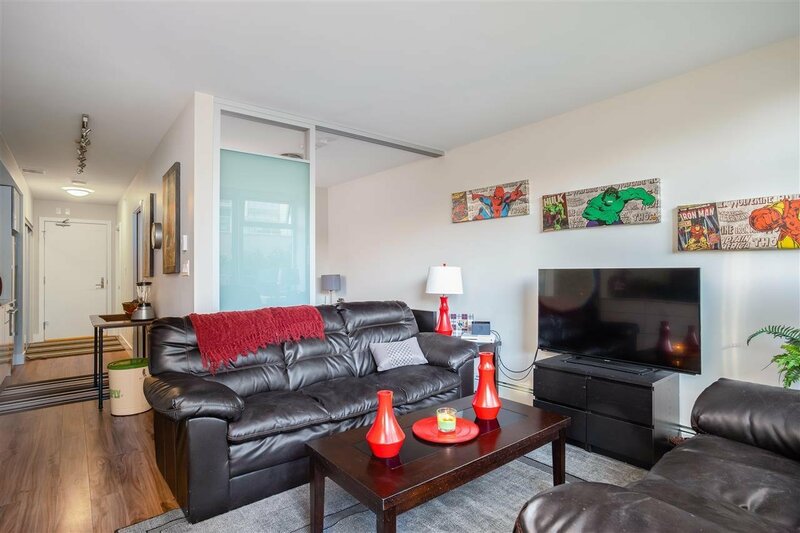 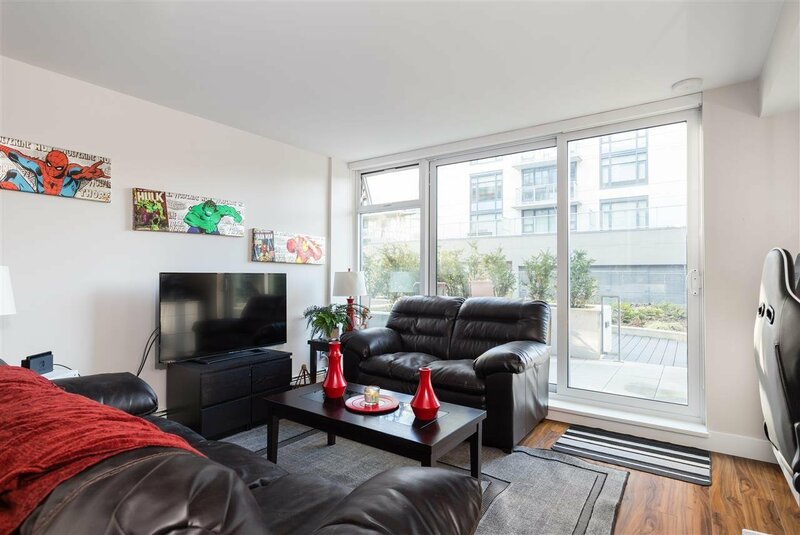 223 159 W 2nd Avenue, Vancouver - 1 bed, 1 bath - For Sale | Guy Christie - Oakwyn Realty Ltd.
Wow! 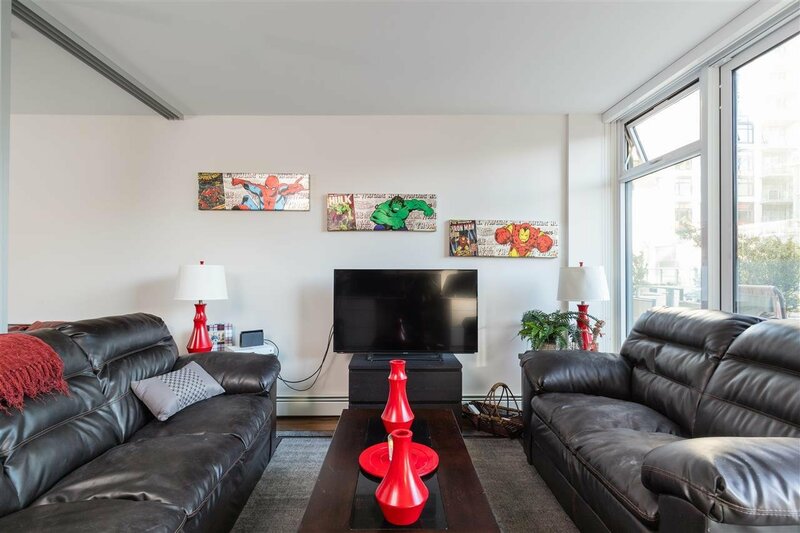 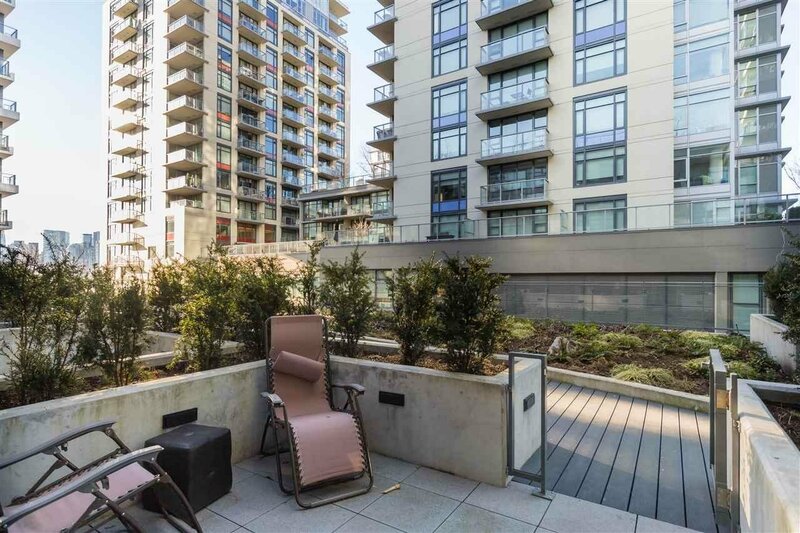 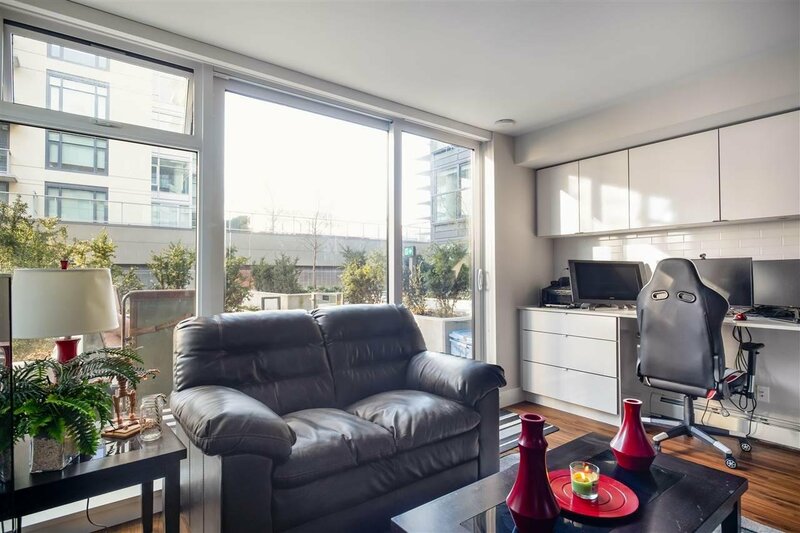 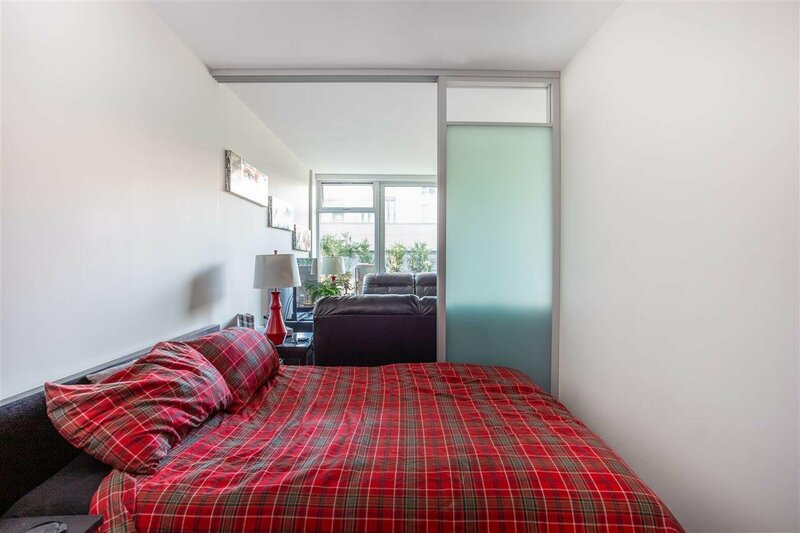 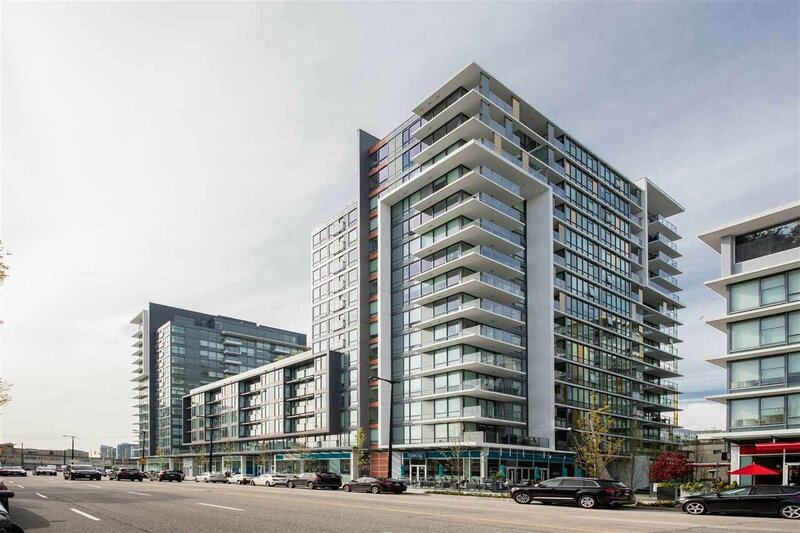 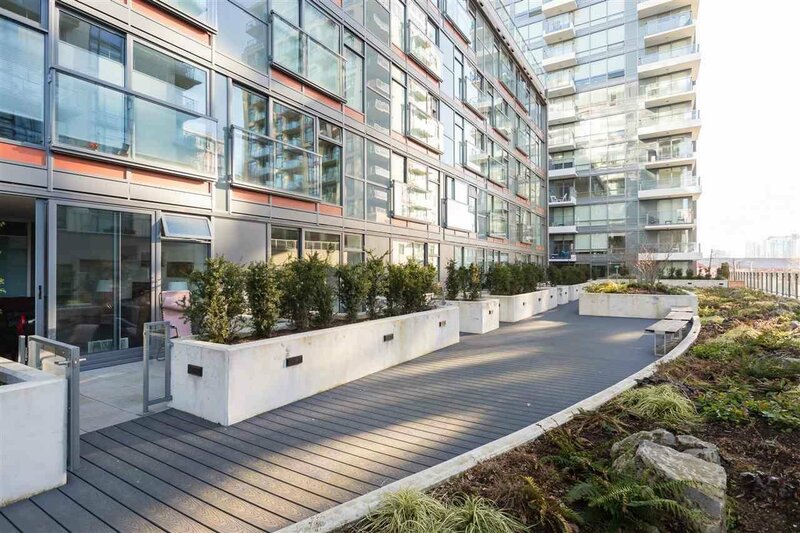 Opportunity to own in the heart of False Creek. 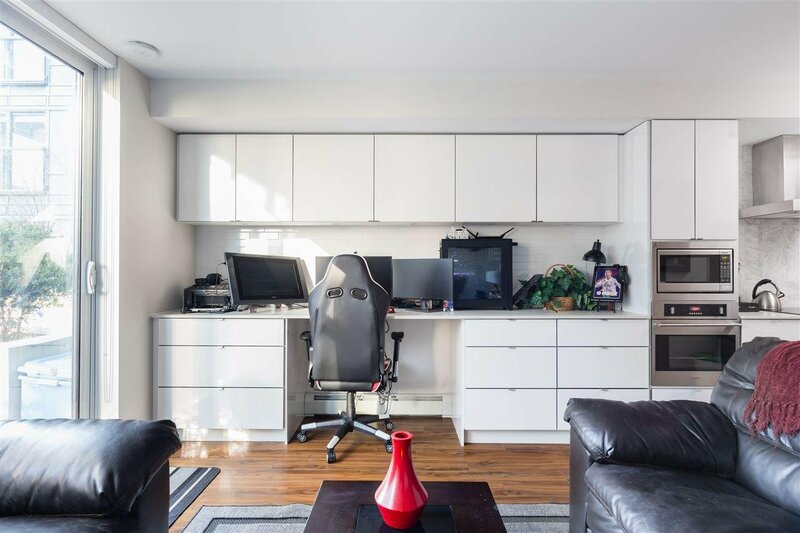 Rarely available 1b + 1b features an open-concept layout with a spacious flex room for your home office or extra storage. 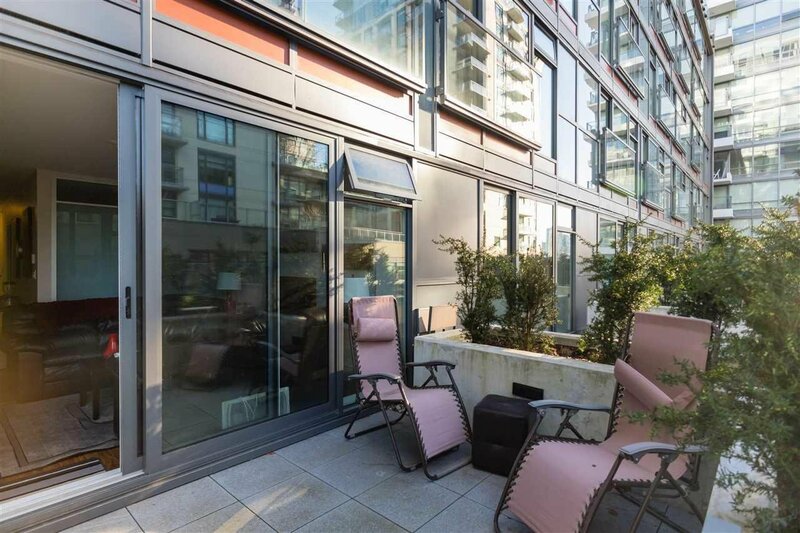 This special home boasts a larger terrace forming a part of the rooftop, perfect for summer BBQs. 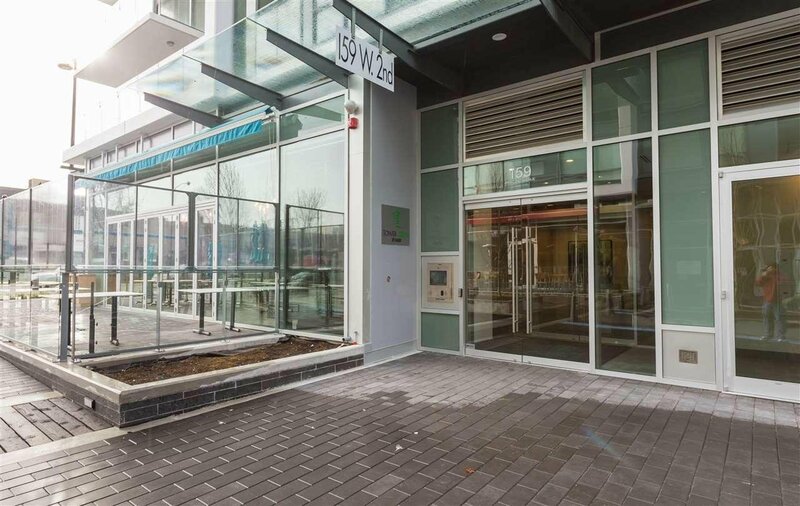 Drop off your kids at West rooftop daycare, have brunch at the Flying Pig or a coffee at JJ Bean, you are near it all! 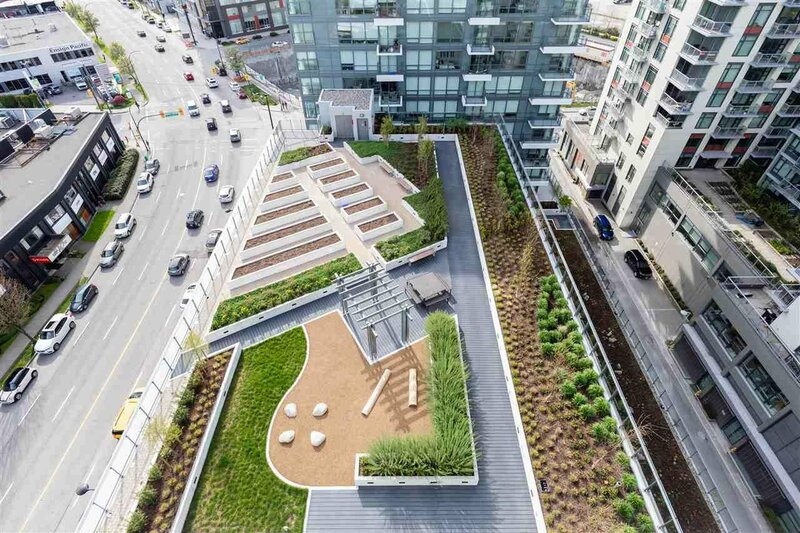 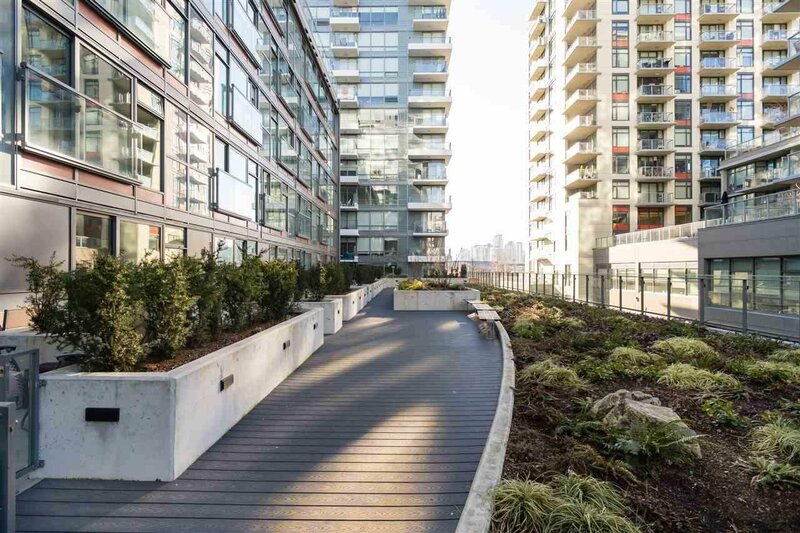 Steps to two Sky train lines, Seawall, Recreation & much more. 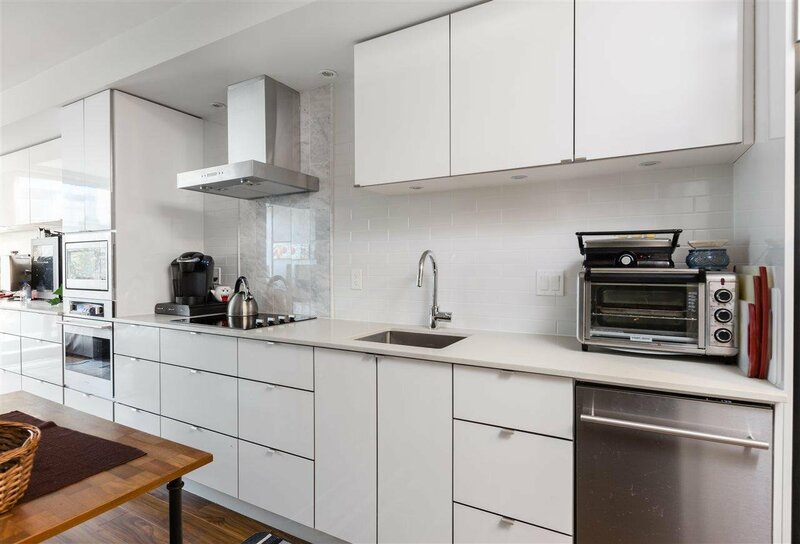 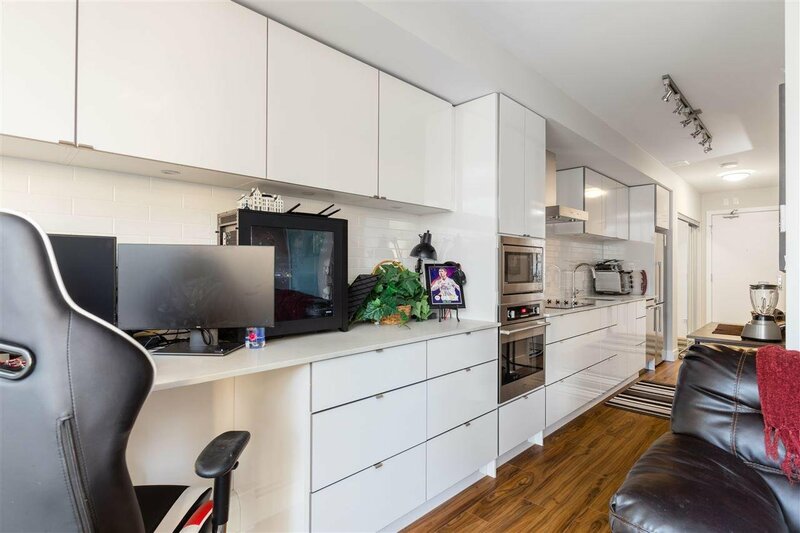 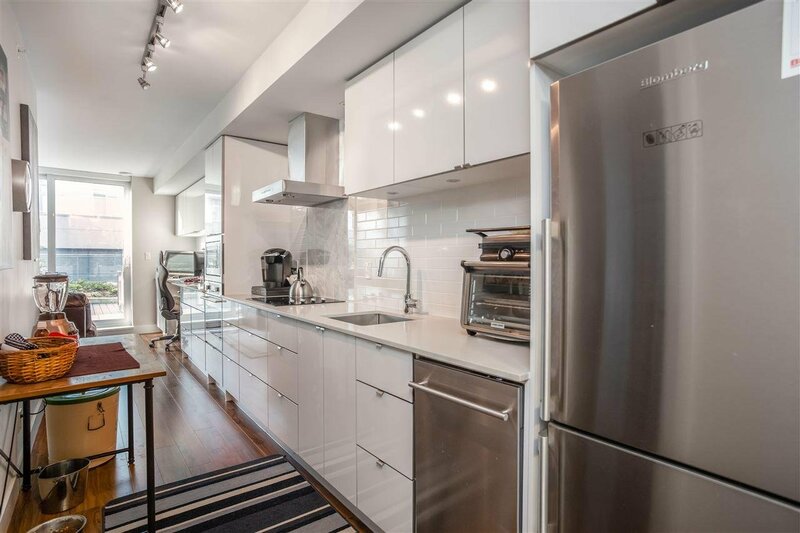 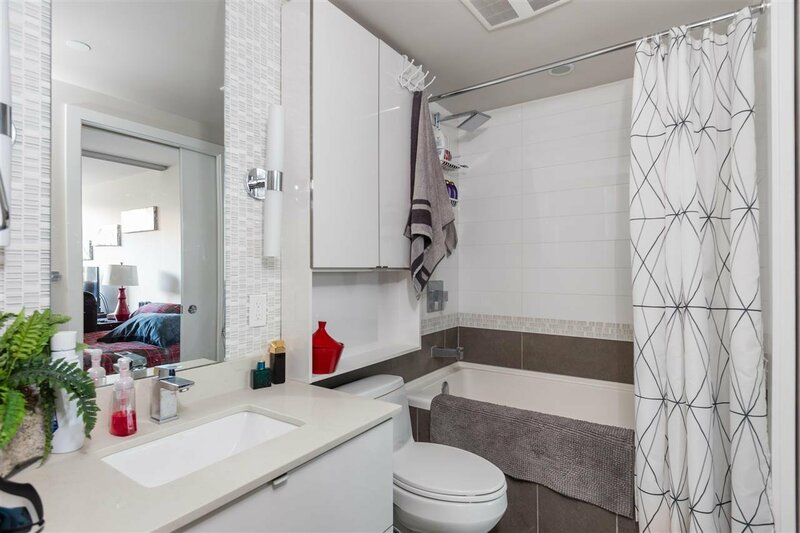 Includes stainless steel appliances, imported quartz counter tops and over-height ceilings with ceiling to floor windows. 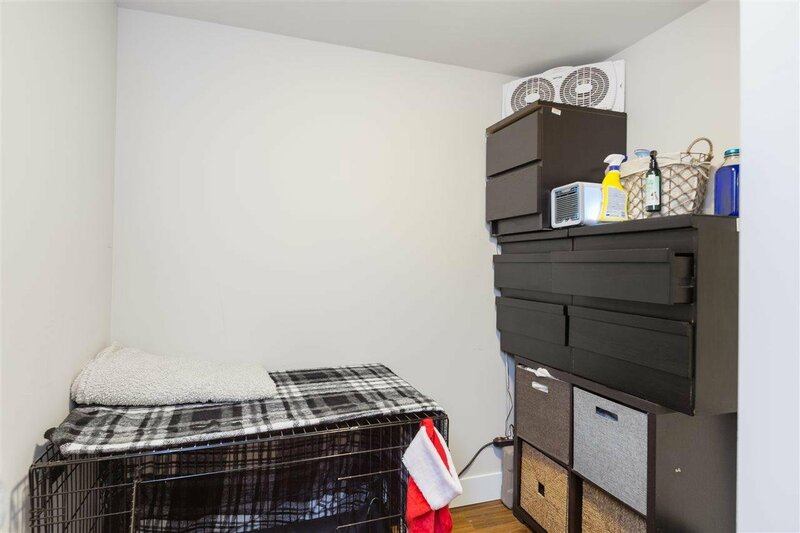 1 parking and 2 storage lockers is a bonus! 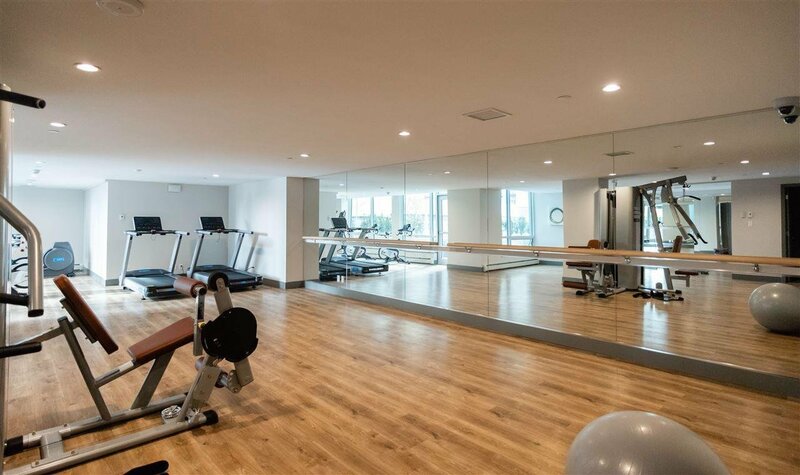 Amenities catered to your lifestyle includes state of the art fitness facility, TV room with wifi, roof top patio, & party room!